Biography: Professor Dr. Muhammad Mukhtar has over 25 years teaching experience in biomedical sciences. Besides teaching, he has a very strong portfolio of academic administration by serving as Director, Principal Investigator, and Vice Chancellor/President of the higher education institutes in North America and Asia. Dr. Mukhtar received United States Agency for International Development Scholarship to complete his Ph.D. from the Drexel University of Philadelphia, PA, USA. Additionally, the US government awarded him the Outstanding Scientist (O-1) visa award during the years 1995 - 2006 for conducting research, training students and young scientists pursuing their careers in medicine and biomedical field in the USA. Diversified assignments in several parts of the world including Brazil, Portugal, Pakistan, United Arab Emirates, and the United States of America provided him with an opportunity to interact and lead people from different backgrounds. Dr. Mukhtar teaching was recognized with the outstanding clinical faculty award 2005 from the Thomas Jefferson University of Philadelphia, USA and academic management with Asian Education Leadership Award 2012. Committed to his field, he is serving at multiple honorary assignments. Among several, a few worth mentioning are: invited professional membership (2016 – 2017) of the New York Academy of Sciences, USA; global outreach member for the American Society for Microbiology; Member of the International Advisory Committee and General Scientific Committee of the 3rd Middle East Molecular Biology Congress & Exhibition, Doha, Qatar (November 2016). 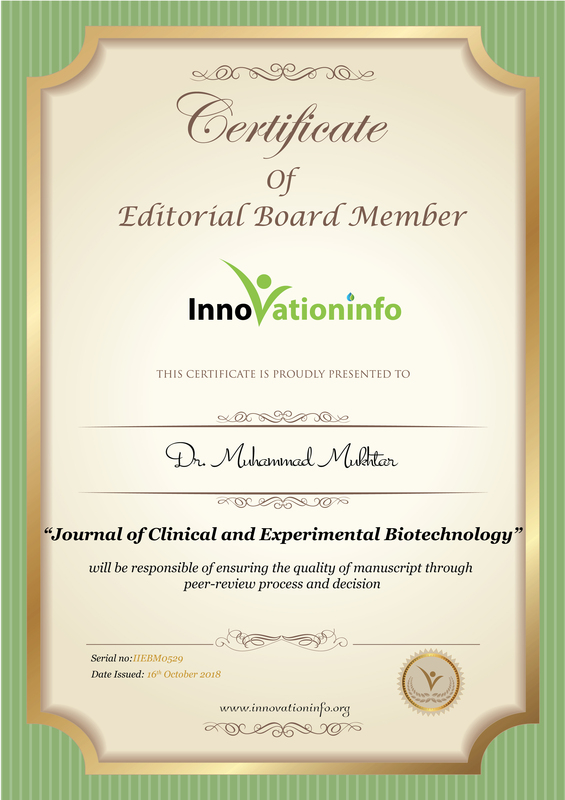 Dr. Mukhtar’s scientific research is reflected in the form of >100 research, review, book chapters, critiquesand 2 general articles. Besides several others, his contributions have been recognized withUNESCO Award, a recognition by Sigma Xi in the area of Science and Technology and a most recent fellowship honor by the Pakistani Academy of Medical Sciences.